Research and development of methods for diagnosis, treatment and prevention of disease takes a long time to get to the diagnosis. One factor that makes the research and development of such a long period is to collect tissue and Bio-fluid from patients with the disease of interest. Order to test the methods of research and development before being put to the test on humans. (Clinical phase 1 , 2 and 3 ) Additionally, the research and development of methods for diagnosis, treatment and prevention of disease is endemic health problem in developing countries is still of interest to the leading companies. In research and develop new products to solve such problems. The Siriraj have been many services. Patients who underwent a variety of diseases . And tissue from surgery and Bio-Fluid rest of the many services . It is a good opportunity to keep Siriraj remaining tissue from surgery and Bio-Fluid rest of the services will be an obvious target for any of the patients. Together with the collection of clinical data for use in future research . Archives of these tissues in both academic institutions. Although multiple agencies at the Faculty of Medicine and Bio-fluid tissues were collected from patients and then some. Out of the service system . And research projects But it may not be efficient collection systems and standards. The goal of the collection may be unclear and incomplete. Especially in the clinical data of patients. How to store potentially inappropriate And the amount collected is insufficient. In addition, the introduction of Bio-fluid and tissue from patients collected in the service system used in later research may be ethical because it does not ask for voluntary contributions from patients before. 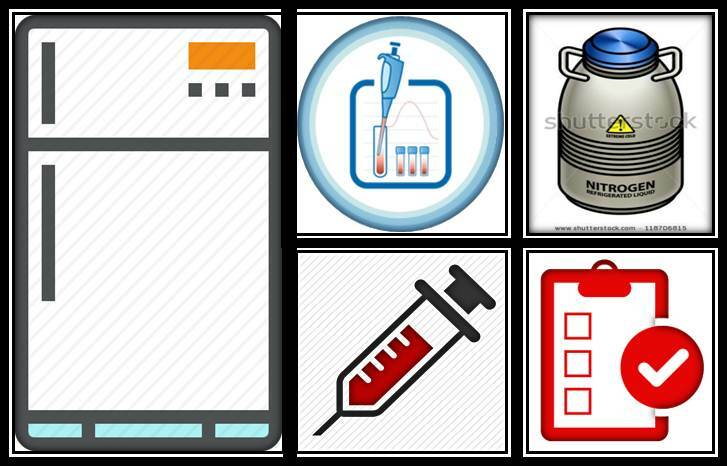 Provide space for biological specimen repository to research project which has no space enough and specimen will be stored under standardization. Requisition of archived biological specimen for using in research. Perform blood processing to separate blood component for research project that has no research assistance or facility. Provide service of informed consent of specimen collection for the research project that has insufficient staff. Provide service for specimen collection from research project.